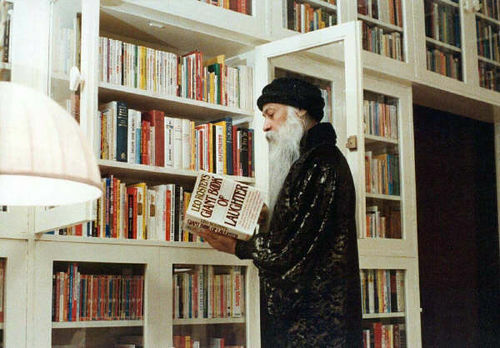 Magazines and newspapers dedicated to Osho were read in more than 50 countries. Since the seventies hundreds of books and thousands of articles have been written about Osho and his people. Here you will find a growing selection of works created by friends of Osho. This page was last edited on 14 January 2019, at 00:55.